Welcome to the Shanghai Advertising Exhibition, the world's leading purchasing event for the advertising industry, providing exhibitors and buyers with a high-end one-stop business platform. Shanghai APPPEXPO is the best platform to gather cutting-edge products and cutting-edge technologies. It provides global buyers and suppliers with an international network and cooperation platform, Maximize the value of exhibiting. 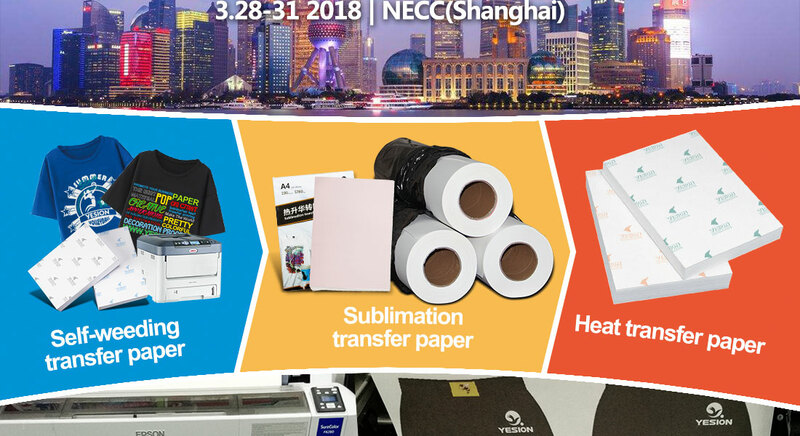 Shanghai Yesion Industrial Co., Ltd. was established in 2008,professional produce kinds transfer paper. Our transfer paper are suitable for a variety of textiles. laser and inkjet heat transfer paper-Suitable for cotton fabrics. sublimation transfer paper-Suitable for white or light color polyester fabrics , 95% transfer rate, to provide you with visual enjoyment. 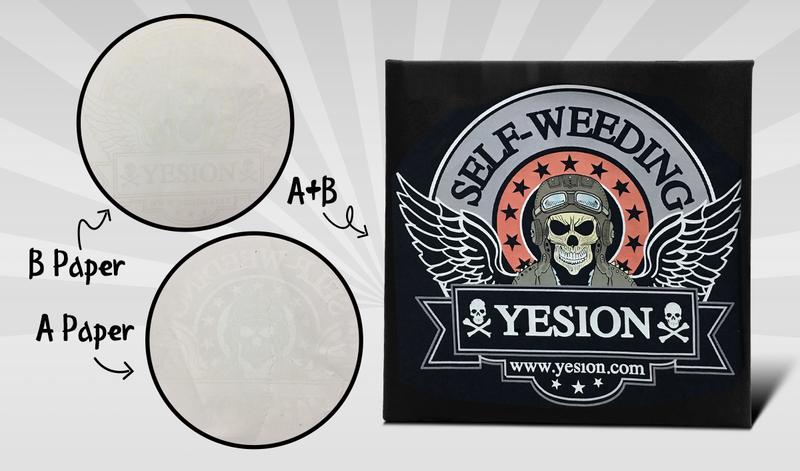 And Yesion still continue to develop new products ---- like self-weeding laser dark transfer paper ,which is needed for vibrant colors by transfer printing on dark garments. Exhibiting the products and answering the customer's concerns at the scene attracted many people to visit. In the follow-up , an agreement was finally reached. 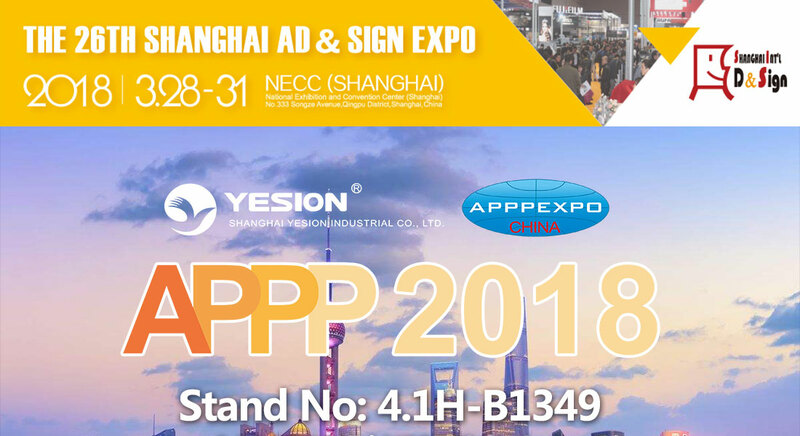 Yesion is still attending the 2018 APPPEXPO in Shanghai this year. Our booth number is 4.1H-B1349. In addition, our company is also located in Shanghai. In your spare time, you can also visit our company directly. Looking forward to your arrival.